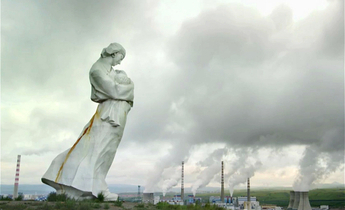 At the Berlin Family Lectures in Autumn 2015, Amitav Ghosh, the famous Indian author, spoke on the topic of “The Great Derangement: Fiction, History, and Politics in the Age of Global Warming”. Ghosh’s deeply researched books have won him great acclaim in both India and abroad, and in these lectures he emphasised the role of fiction when it comes to dealing with the scale of the challenge, and its interlinkages with history. 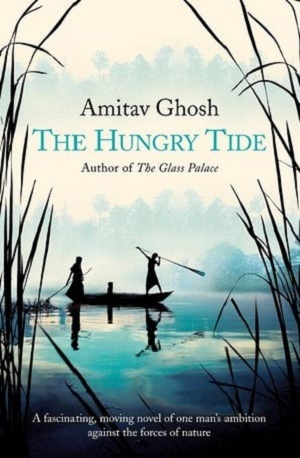 Set in the Sundarbans of India– an immense labyrinth of tiny islands and mangroves in the Bay of Bengal – and a fragile ecosystem under siege – this is Ghosh’s one work of fiction set directly in an area where climate change is having a massive impact. The novel brings to life one of the most dynamic ecological systems of the world and its fragile relationship with the people that live there. For hundreds of years, only the truly dispossessed and hopeless dreamers braved the tigers and crocodiles to eke a precarious existence in the salty mangroves. The settlers in this land were refugees from Bangladesh, and unrest and eviction are constant threats. Without warning, at any time, tidal floods rise and surge over the land, leaving devastation in their wake. Woven through with both history and mythology, this novel showcases the distance between an arrogant, detached urban elite and the people who live in such regions. 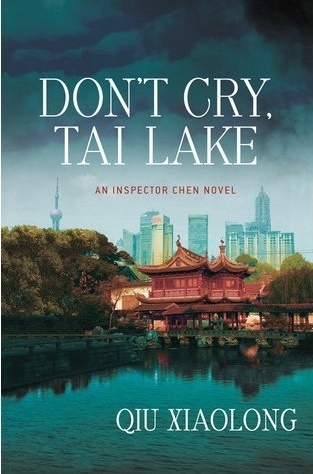 Part of the acclaimed Inspector Chen series, this book follows Chief inspector Chen Cao from the Shanghai police bureau is sent for an all-expenses-paid holiday to the lake city of Wuxi and finds himself caught in an intrigue of industrial pollution, corruption and murder. 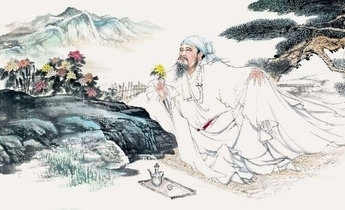 The story was inspired by the real story of the Lake Tai – one of China’s most polluted water bodies in the lower Yangtze delta. The lake turned fluorescent green contaminated by waste from thousands of chemical plants that sprung up in the rice paddies along its banks. 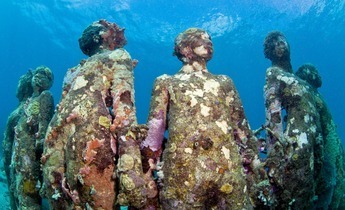 The stench of decay choked anyone who came within a mile of its shores. 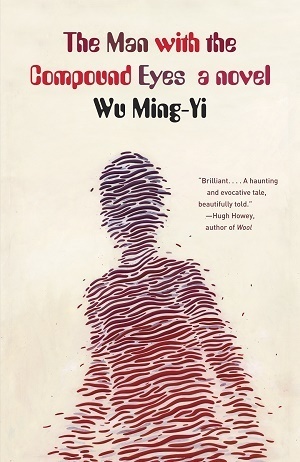 When a chemical company boss is murdered just before his factory is privatised and a young attractive environmentalist tries to uncover the culprits, Chen cannot but resist following the trail of political corruption to the route of the lake’s demise. This work of science fiction from Taiwan is hailed as one of the newest and best thinking on humanity dealing with natural disasters and human made ones. A Pacific Islander, Atile’i, is swept up in a tsunami freighted down by trash, and hurled onto the eastern coast of Taiwan. As the tsunami creates a trash vortex threatening the island, Atile’i and Alice Shih, an academic, find ways to somehow bond and work towards saving the beauty of the island. 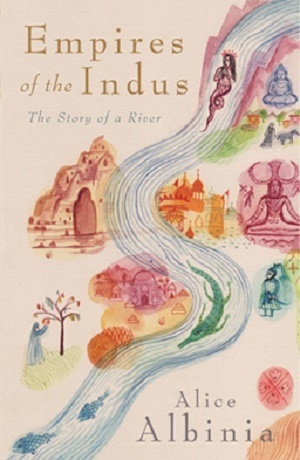 This is a work of travel, anthropology and history, as Alice Albinia travels upriver, from Karachi to Tibet, from the end of the river to the mountains from whence it springs. Through the journey, Albinia manages to reveal the complex history of the river. One of the delightful by-products is this map of the songs that are sung along the length of the river. 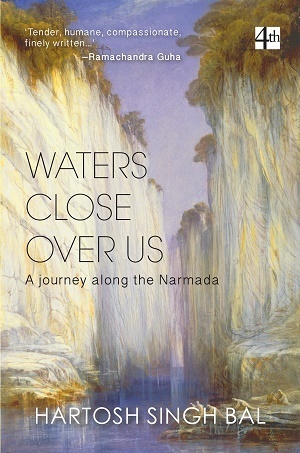 The Narmada river is one of the most important in India, and the only river around which a parakrima – or pilgrimage by circumnavigation – is conducted. The political journalist Hartosh Singh Bal, circumnavigates the river in his own way, looking at political developments along the river, the creation of a mega dam, religious rituals, the fate of forest dwelling tribal populations and lonely feudal rulers who have nothing left except their guns and their history. Graphic novels may be capturing the challenges the best, with India’s first graphic novel, “River of Stories”, by Orijit Sen, being about the Narmada river, the dam being built there, and the movement against it. Published in 1994, it has been largely out of print since then. And then there is Amruta Patil’s “Adi Parva”, a telling of the Indian epic, the Mahabharata, through the voice of the personification of the river Ganga. 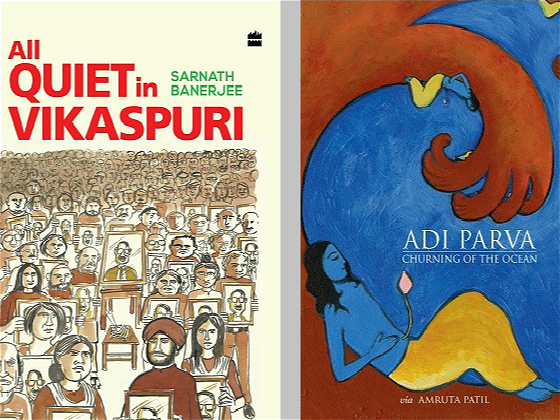 Sarnath Banerjee, probably the best known name among graphic novelists in India, recently came out with “All Quiet on Vikaspuri”, which deals with a dystopian future where Delhi is starved of water. This article was first published on thethirdpole.net. 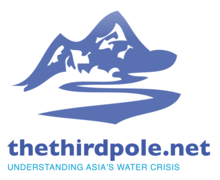 The Third Pole is a forum for discussion and analysis of environmental change in the river systems and watersheds of the Himalayas.